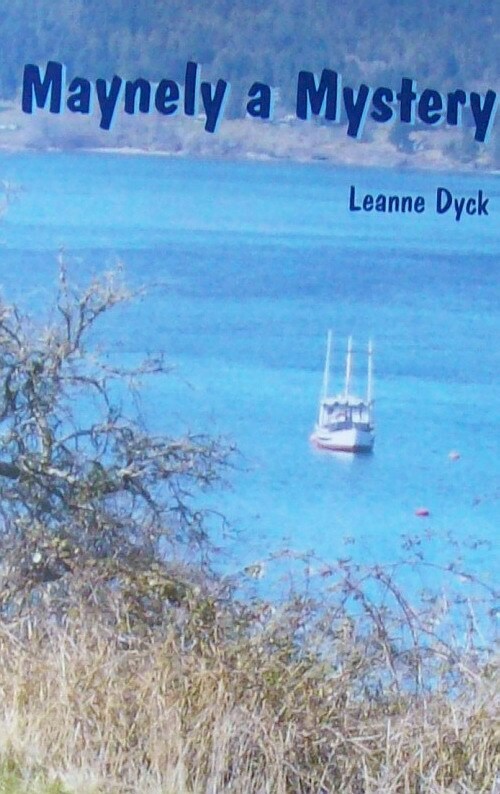 Leanne Dyck writes flash fiction, short stories, novellas, and novels. Her writing has appeared in craft magazines, newspapers, and in anthologies including Island Writer. A cozy mystery set on beautiful Mayne Island, British Columbia, Canada. The story focuses on one tourist’s summer trip to the island. 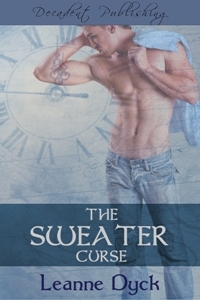 Upon her grandmother’s death, Olivia Weatherington is sent on a quest to uncover an old family mystery. This paranormal psychological thriller explores the birth, life, death and possible redemption of an artist.